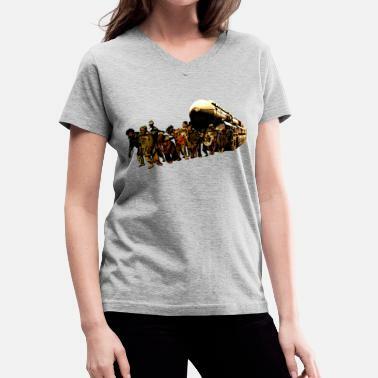 "It's raining" T-shirt by Katya Kan. I was born in ussr. Born to USSR. Gift idea. 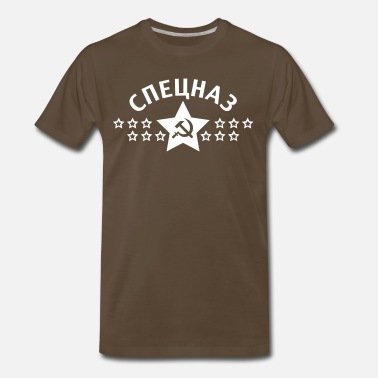 Quality Mark of the USSR. 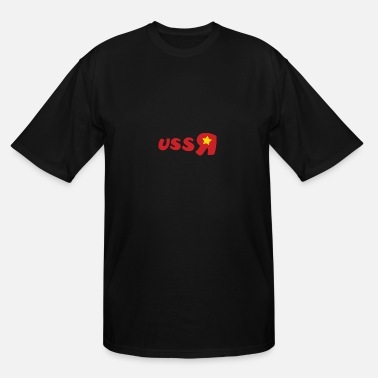 USSR design tshirt. Great gift to friend. 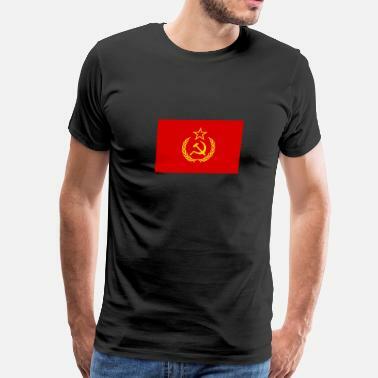 USSR. СССР. Sovet Union. Gift idea.